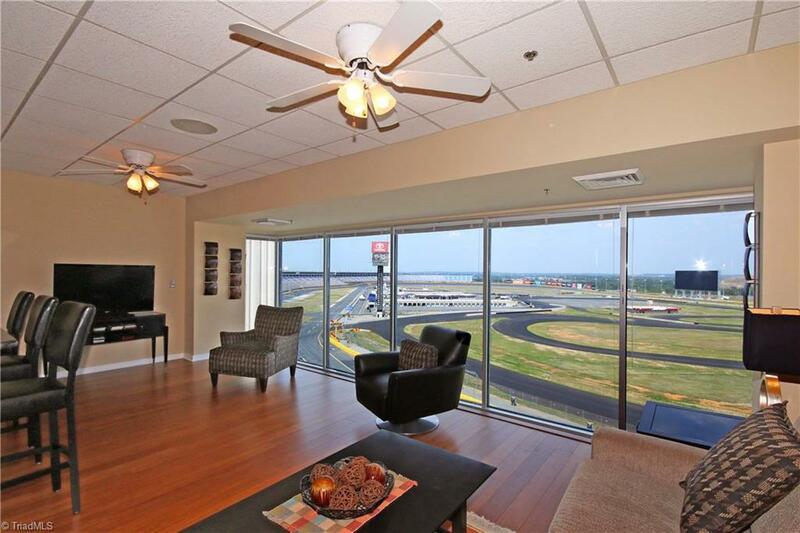 Enjoy all of the Charlotte Motor Speedway events from your spectacular viewpoint on the first turn! 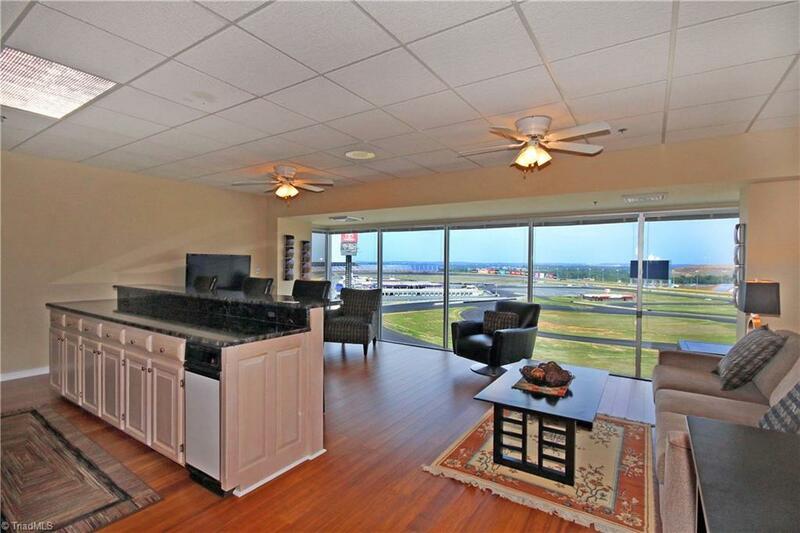 Great room includes wall of windows for unobstructed views of the entire track & pit area. 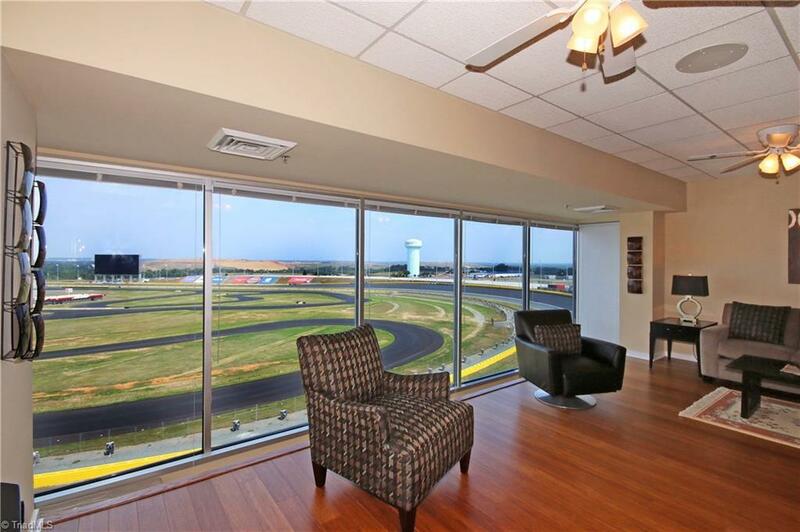 Unit comes with race tickets, 3 parking spaces, secured lobby. Large island kitchen/bar makes entertaining a breeze. 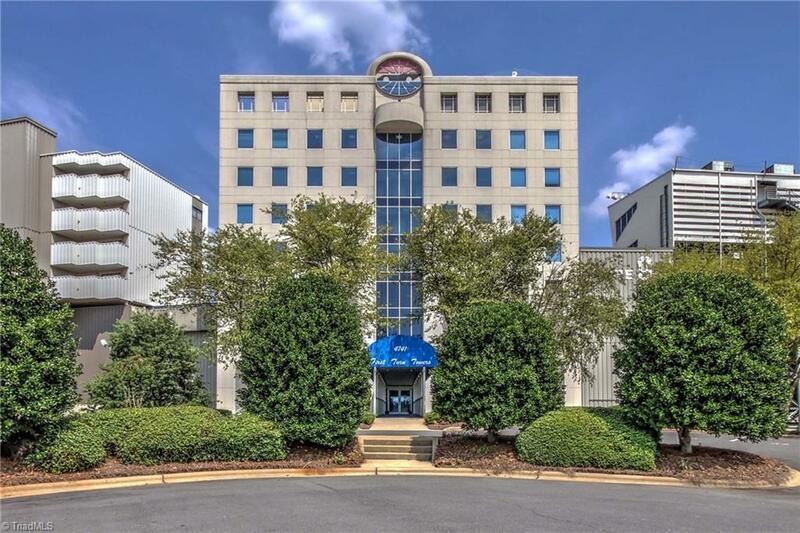 Whether you are looking for a luxurious treat for corporate guests, one of a kind NASCAR haven, condo with an easy commute to north Charlotte, ...this furnished unit is not to be missed! Fixture Exception Description Chest Of Drawers in Entry Hall Does Not Convey.